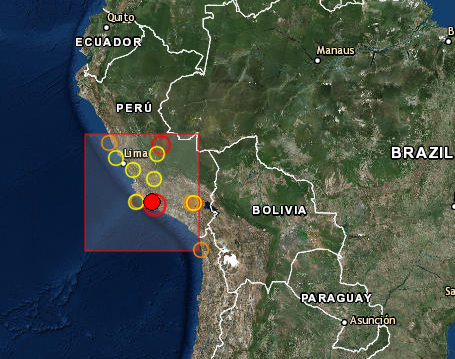 A 5.7R earthquake was reported this morning only 22km from Rio grande, in PERU. The epicenteris shown on the map. 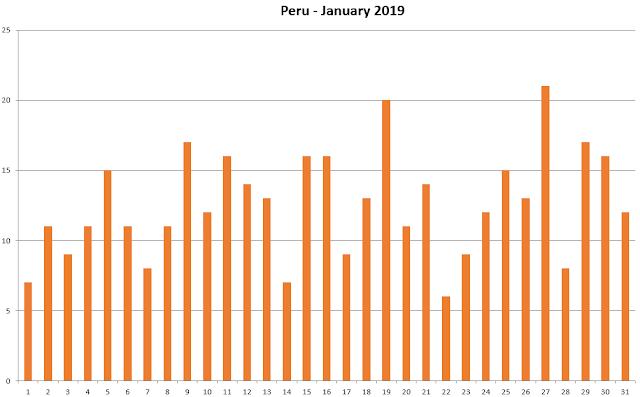 Also please check the Peru Calendar which shows a good peak today. Yet again FDL looks good!